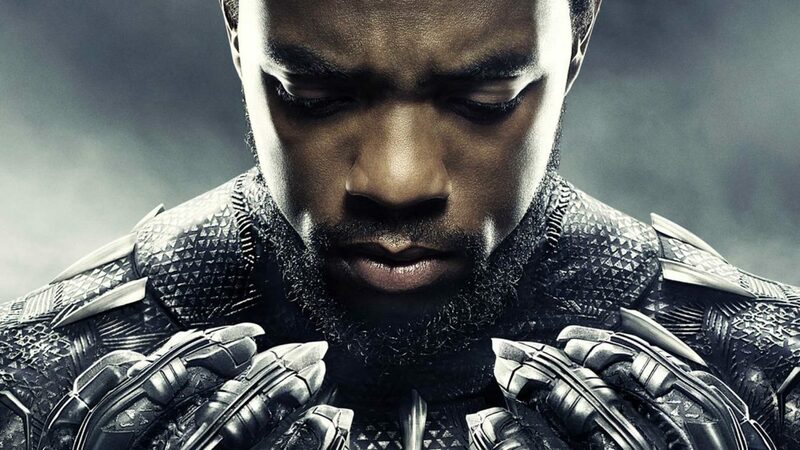 Ancient Calabar language, Nsibidi, has been revealed as one of the two languages used in the critically acclaimed Marvel fiction, Black Panther. The blockbuster movie which was recently released to the cinema worldwide adopted the Nigerian language which is said to be as old as 400 years of age. The reason for employing the Nsibidi language, according to Black Panther’s production designer, Hannah Beachler, is to pay homage to lost languages and infusing the idea of Afrofuturism of reclaiming languages lost. She disclosed this in a report by Indie Wire while reacting to the use of the two African languages, with the second language, ‘isiXhosa’ from South Africa. “It was a secretive language, based on pictography, so it was about how you put the symbols together and the image you create,” said Beachler. “The language needed to evolve from the older hieroglyphs into a more modern version. We used it in a pictography way but the numerical system stayed the same”. In the Throne room, where T’Challa/Black Panther (Chadwick Boseman) sits, there are traditional Nsibidi symbols inscribed on a large column behind him. However, smaller columns contain the more modern version of the language denoting the various names of the tribes. She also revealed how she got to know about Nsibidi language, citing the work of LA graffiti artist, Retna. Bleacher said: “Ryan Coogler wanted a newer script that felt African but was really advanced. “I started looking at different cave drawings, we looked at LA graffiti artist Retna and were inspired by his being able to create these characters that were fresh, and started playing and playing. I did three or four passes and so did a couple of the illustrators. We mixed them, bringing our own aesthetic to it and made an entire alphabet. “It was a process of trying to pay homage to lost languages but also infusing the idea of Afrofuturism of reclaiming languages lost”. According to Wikipedia, history is yet to give the exact origin of the word nsibidi but a theory traces the word to the Ekoid languages, where it means “cruel letters”, reflecting the harsh laws of the secret societies that hold nsibidi knowledge. In Calabar, nsibidi is mostly associated with men’s leopard societies such as Ekpe. It was further written that the origin of nsibidi is most commonly attributed to the Ejagham people of the northern Cross River region, mostly because colonial administrators found the largest and most diverse nsibidi among them, Pulsetv reported.